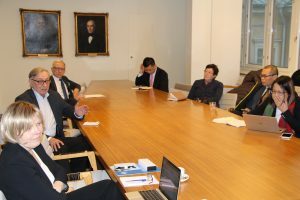 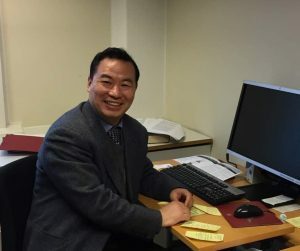 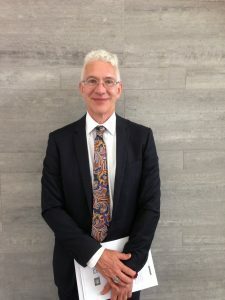 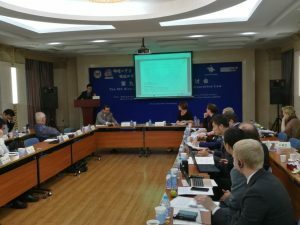 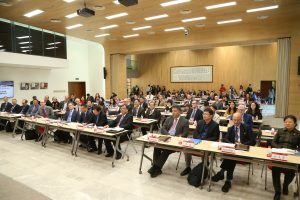 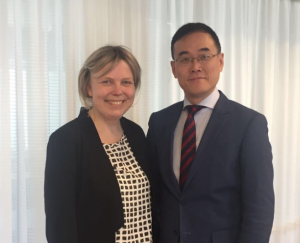 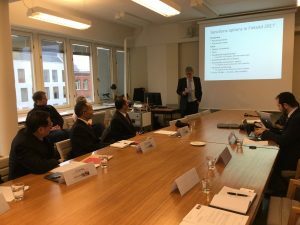 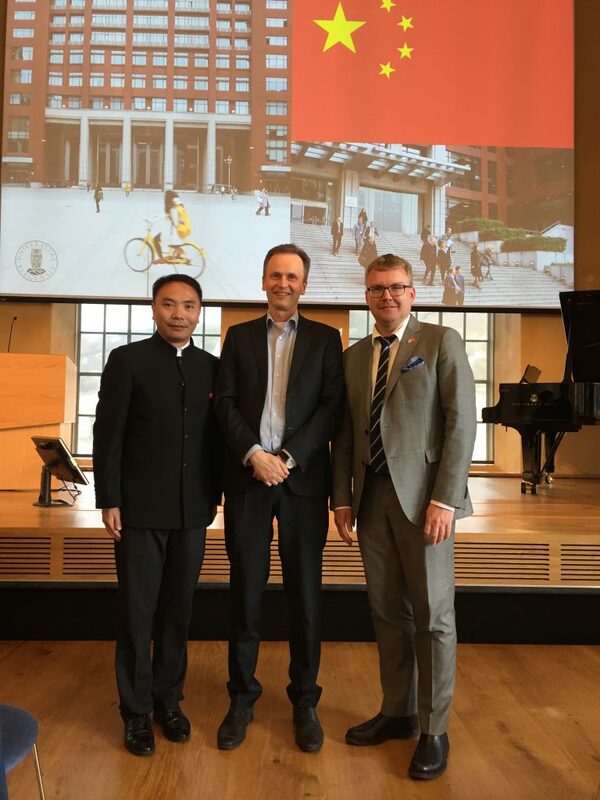 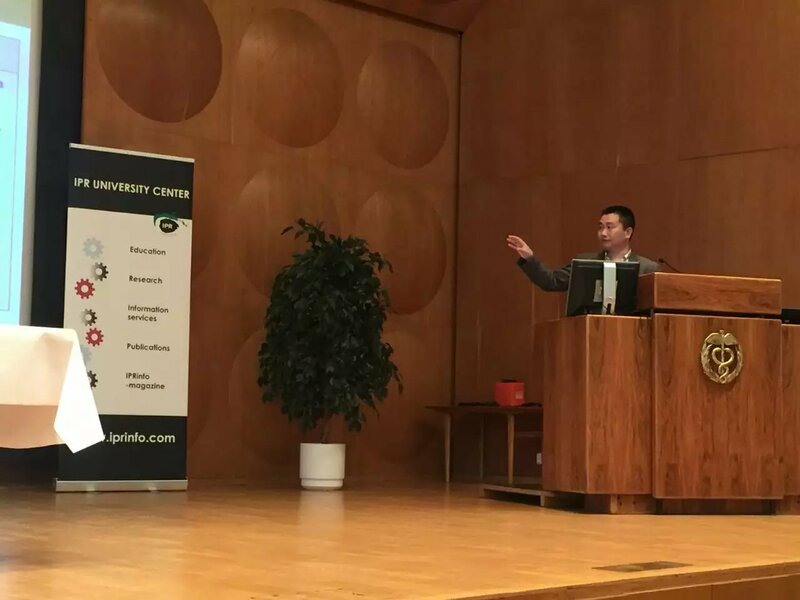 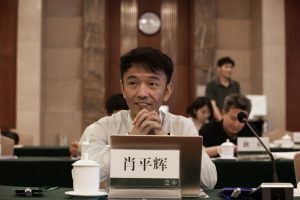 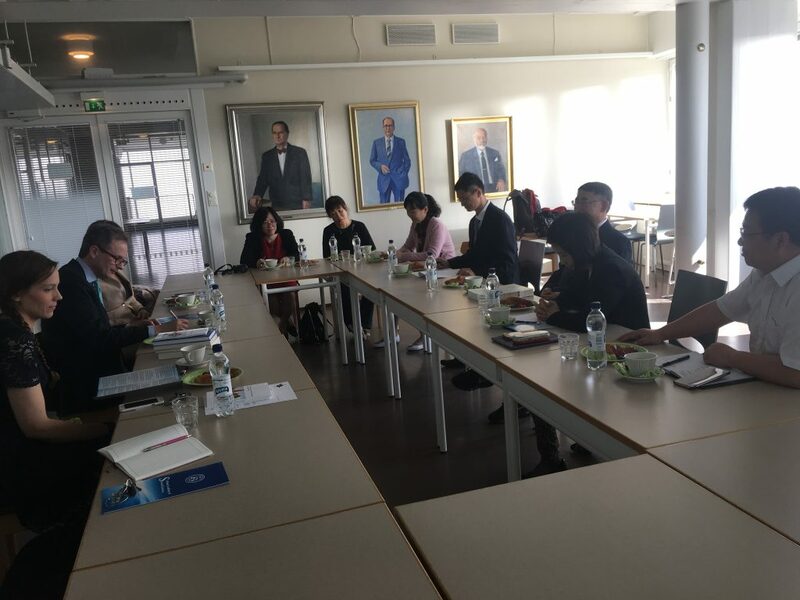 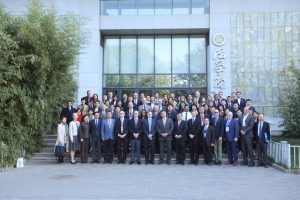 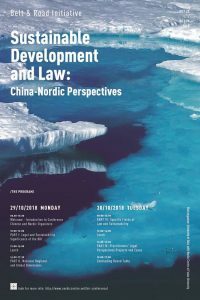 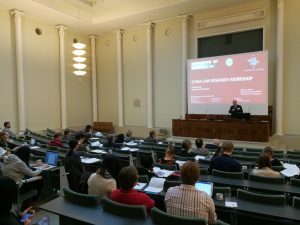 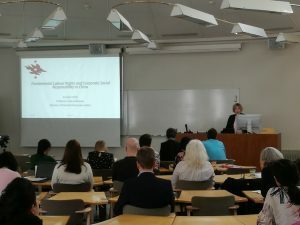 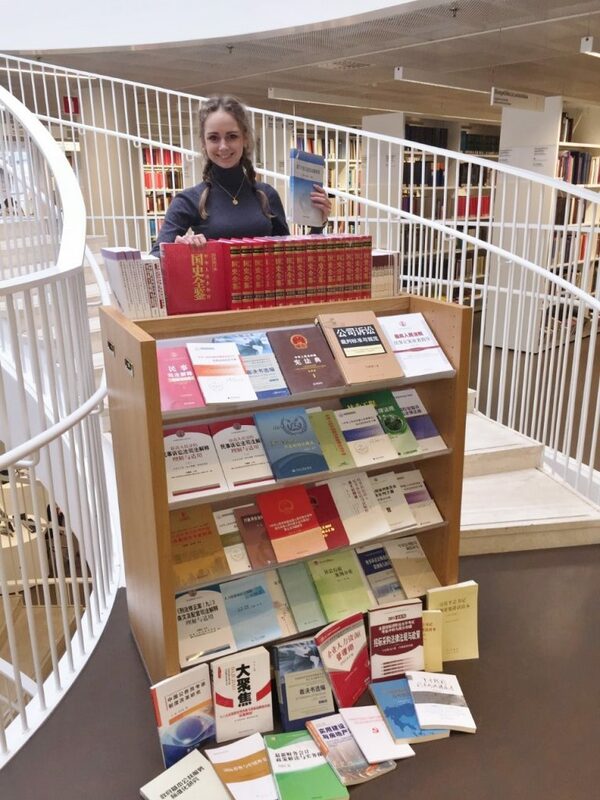 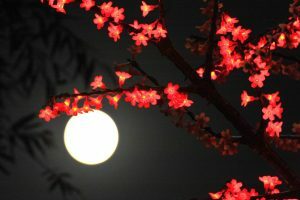 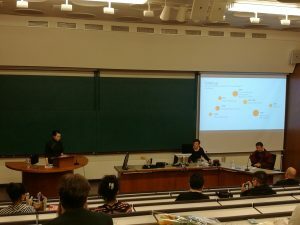 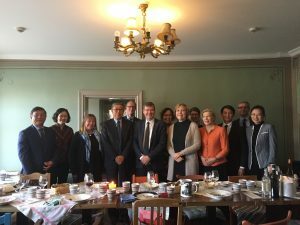 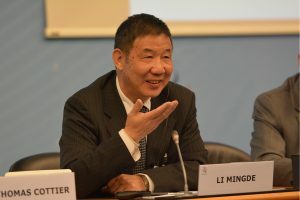 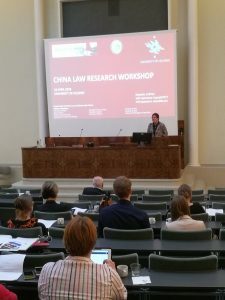 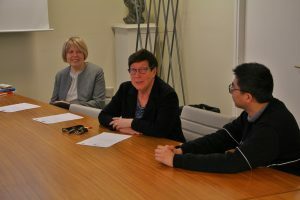 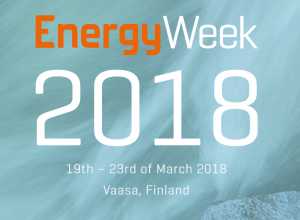 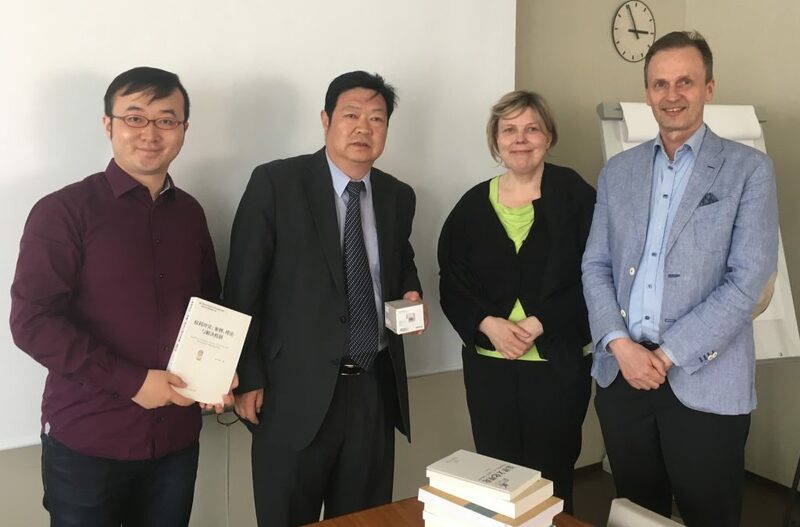 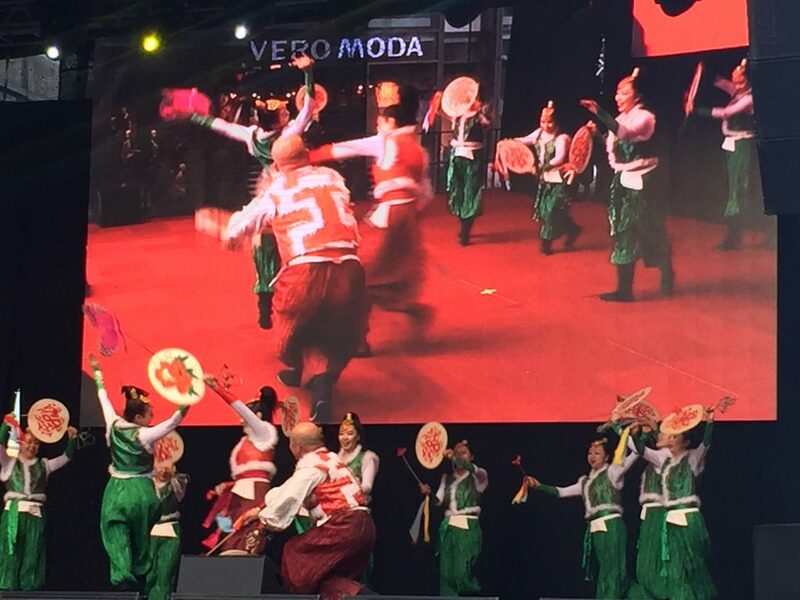 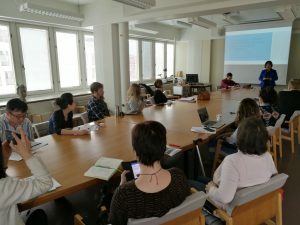 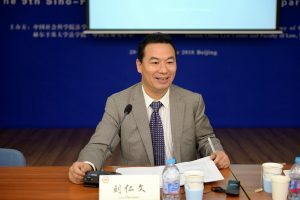 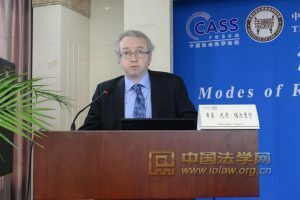 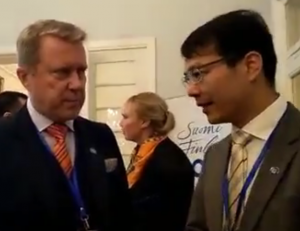 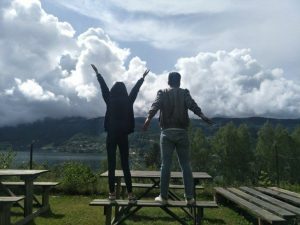 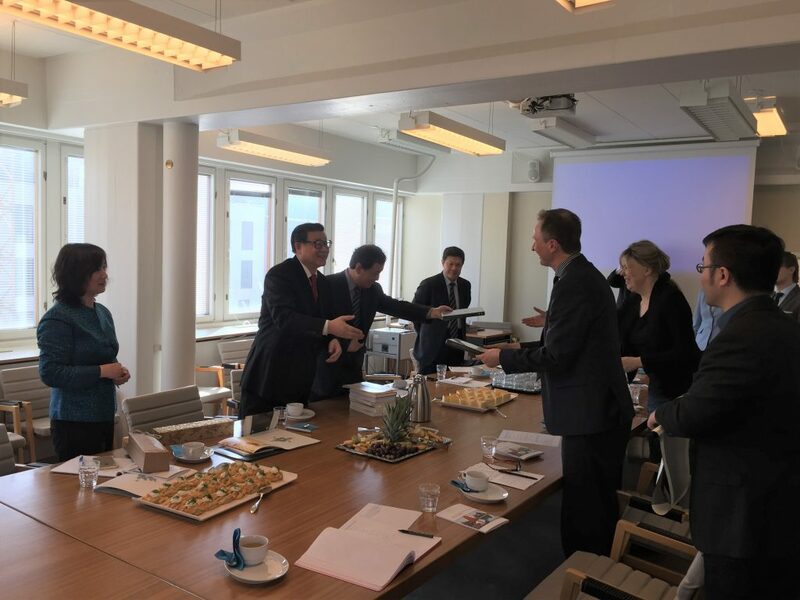 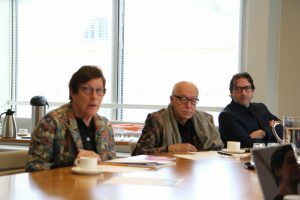 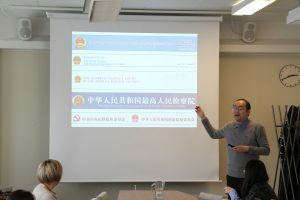 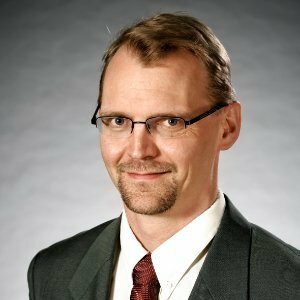 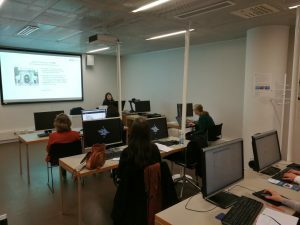 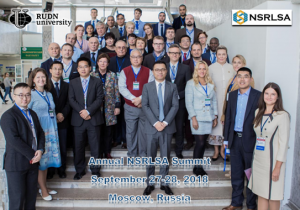 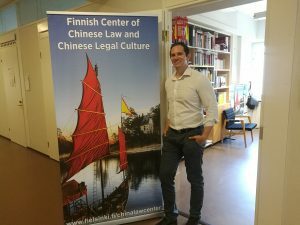 NORDIC CHINA LAW WEEK 2018: HOW IMPORTANT IS CHINA’S CONSTITUTION IN THE CHINESE LEGAL SYSTEM? 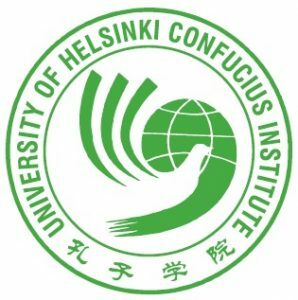 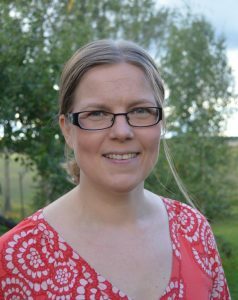 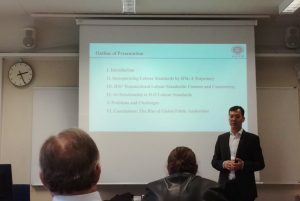 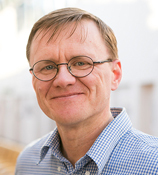 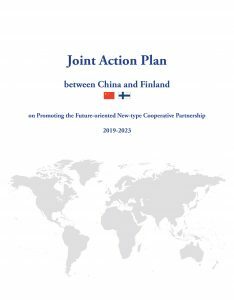 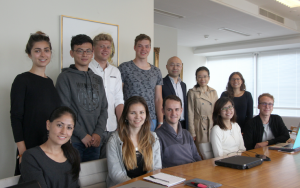 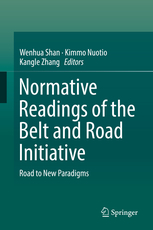 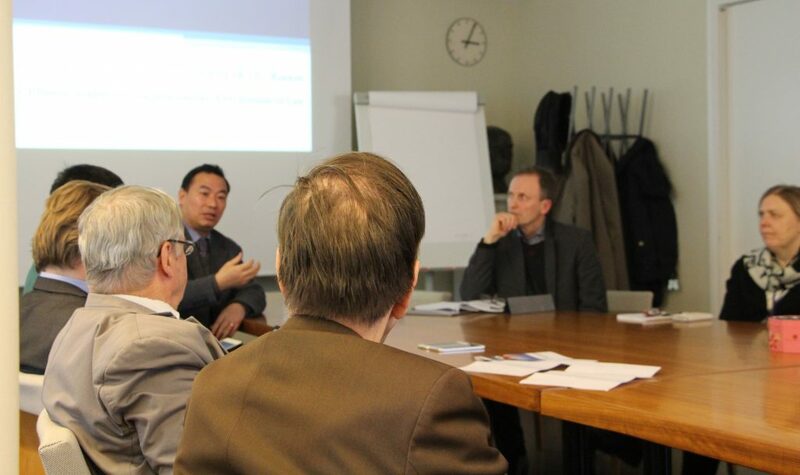 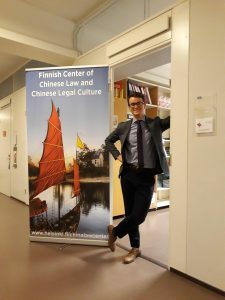 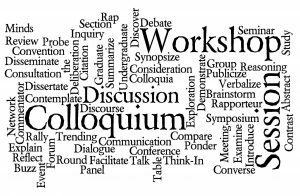 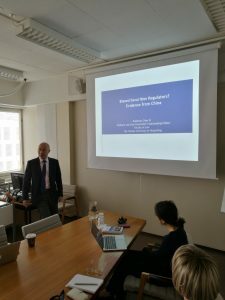 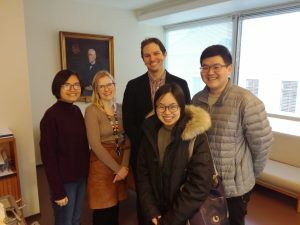 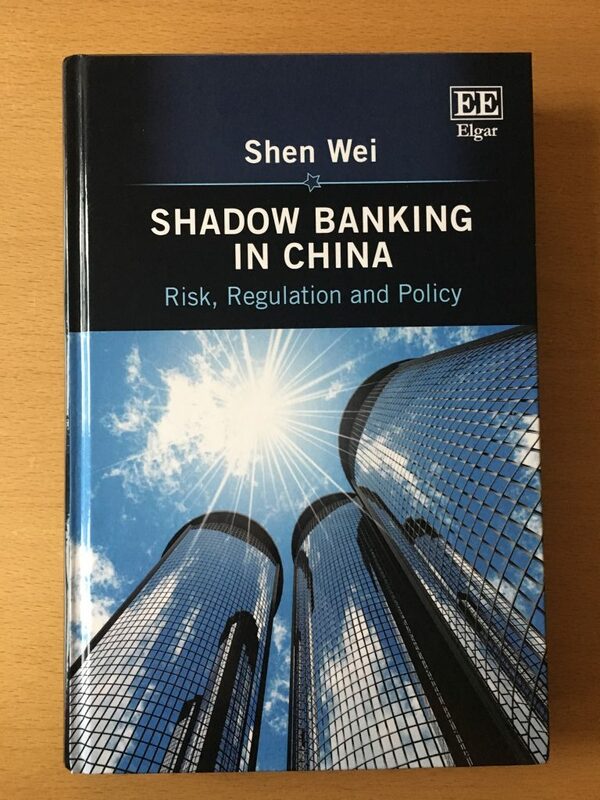 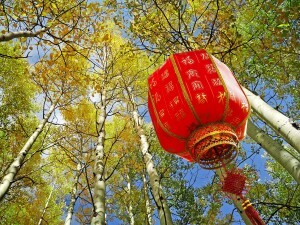 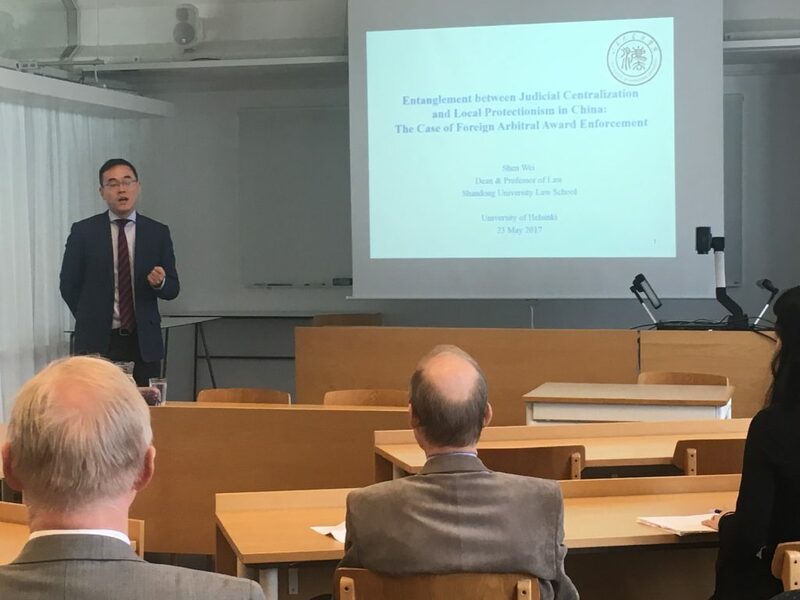 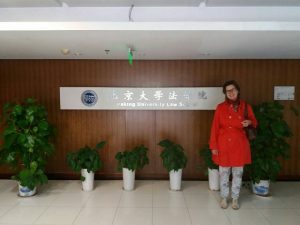 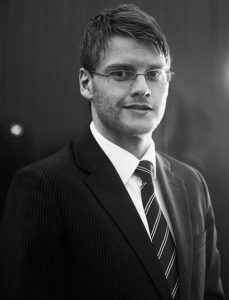 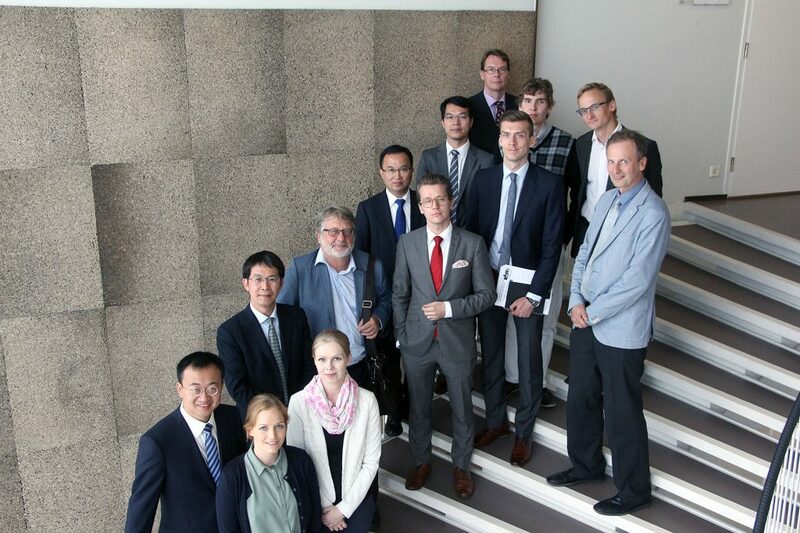 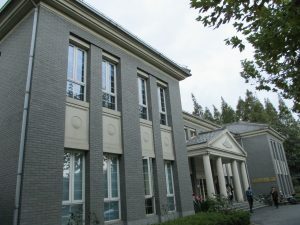 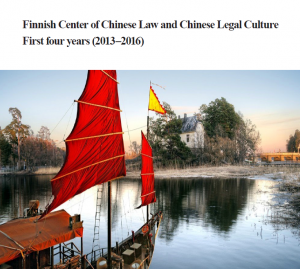 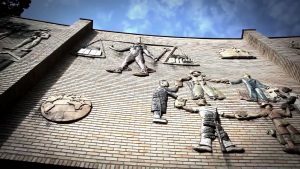 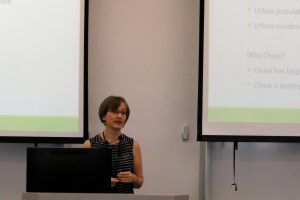 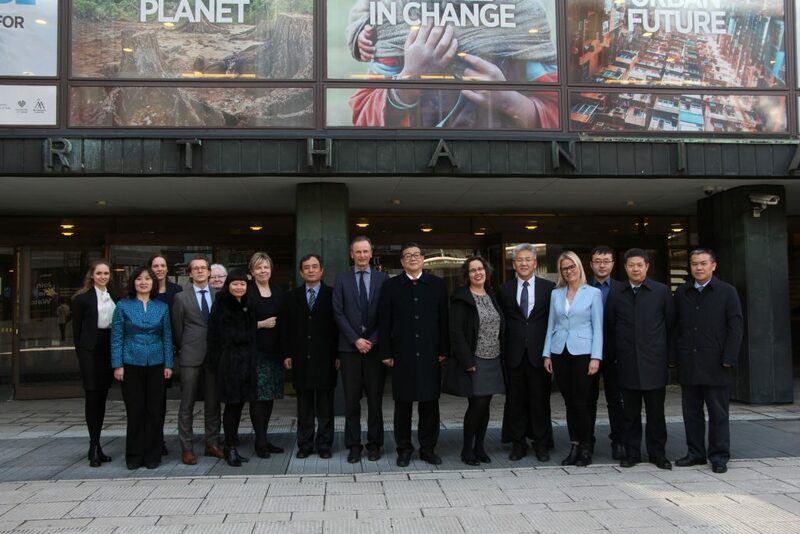 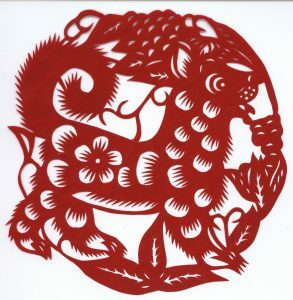 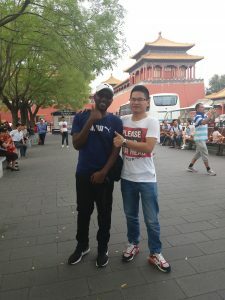 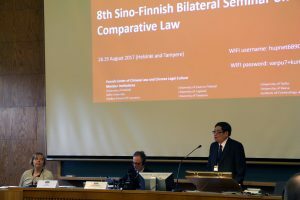 Articles from the Finnish-Chinese Colloquium on Criminal Law now available online! 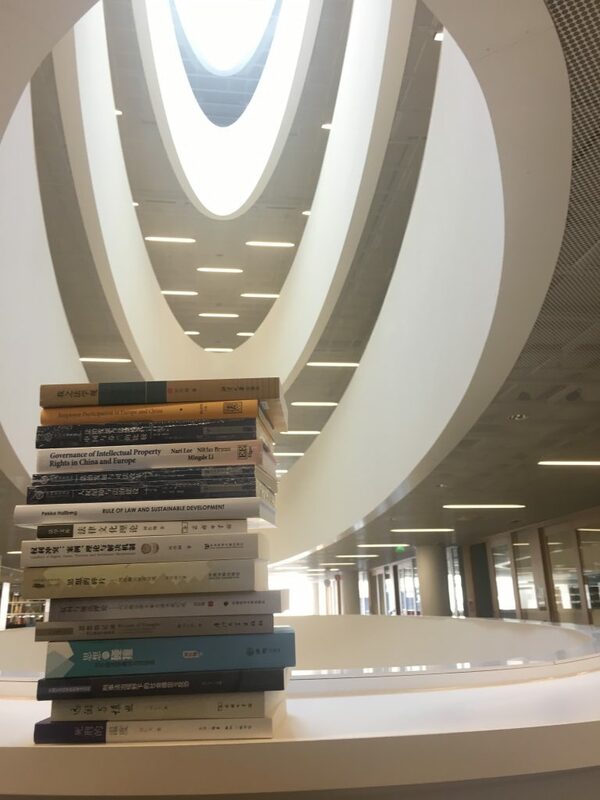 New books at the Center’s Library! 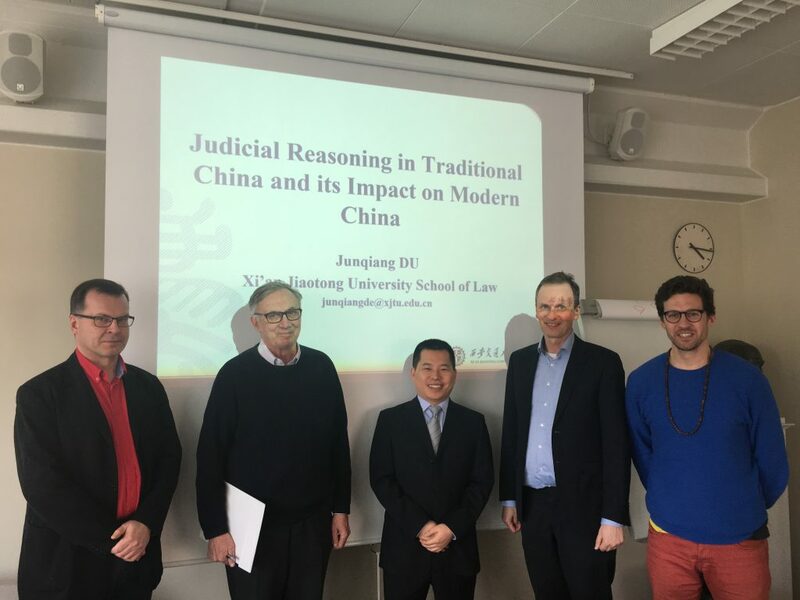 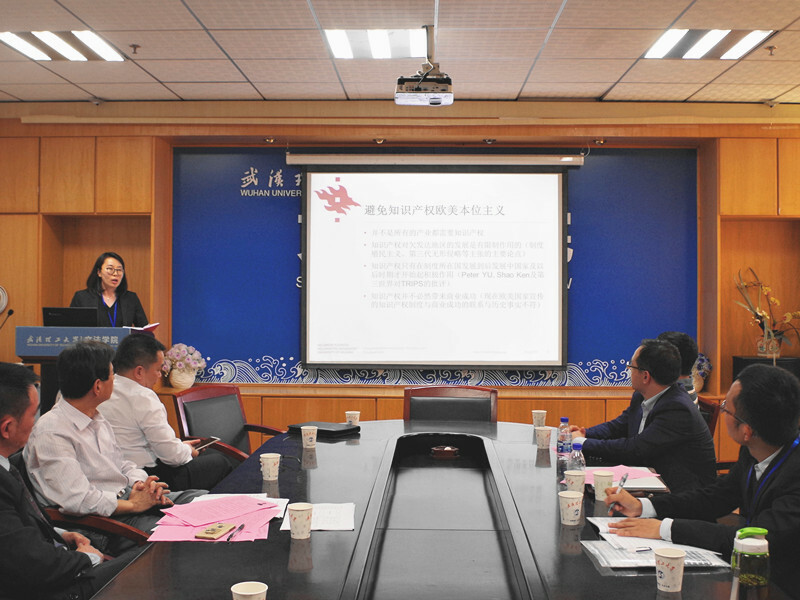 Lecture on the developments in Chinese criminal law by Prof. Dr. Renwen Liu (CASS), February 15, 2017. 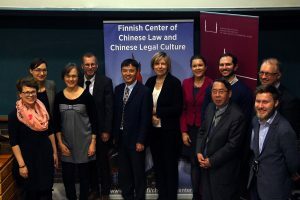 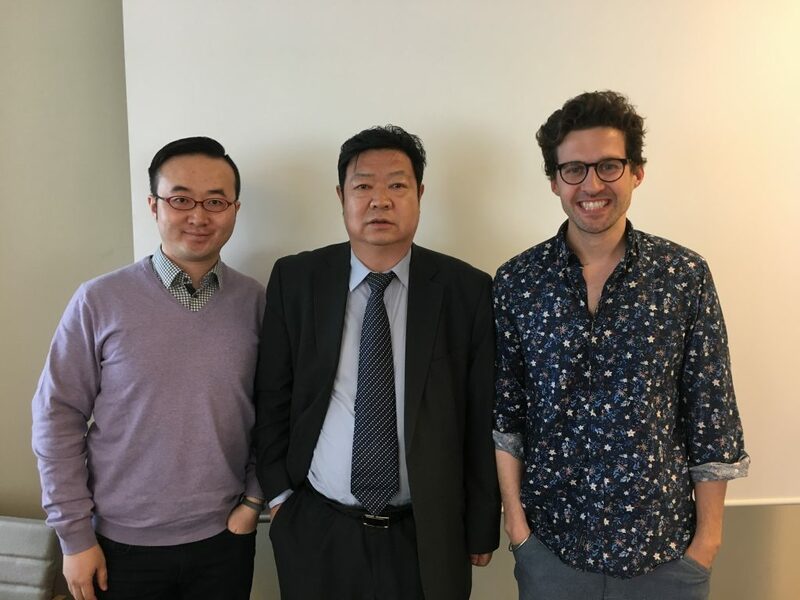 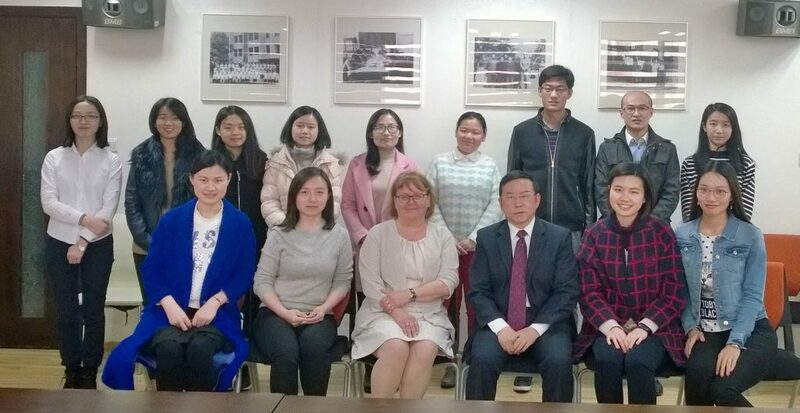 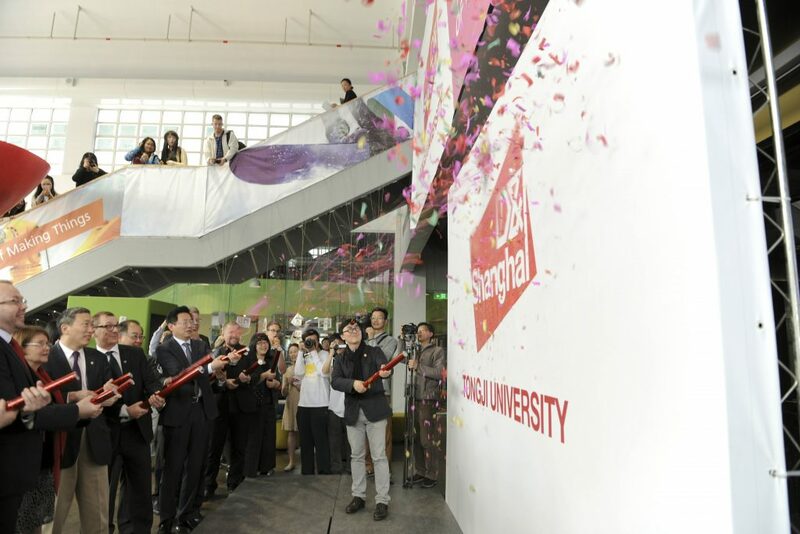 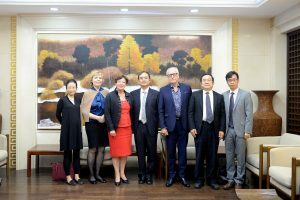 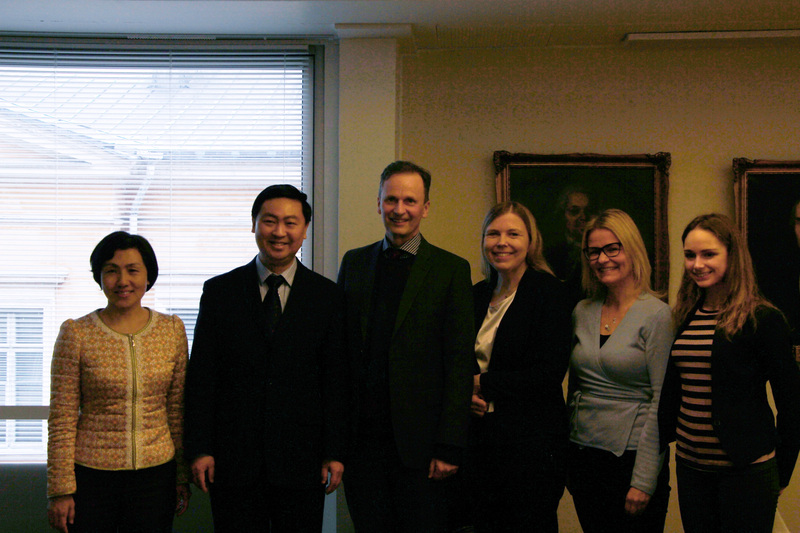 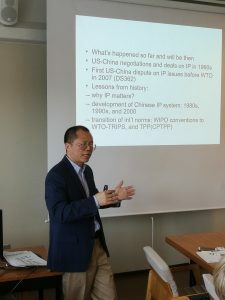 Ambassador Chen Li visited the Center and the Faculty of Law on February 10, 2017. 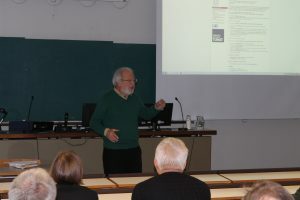 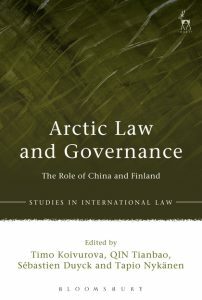 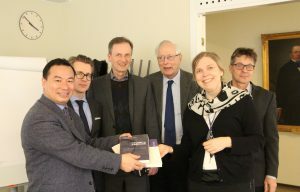 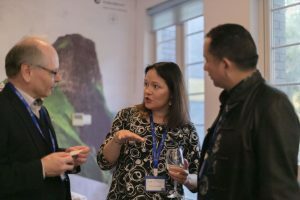 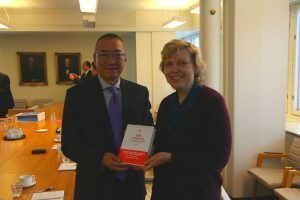 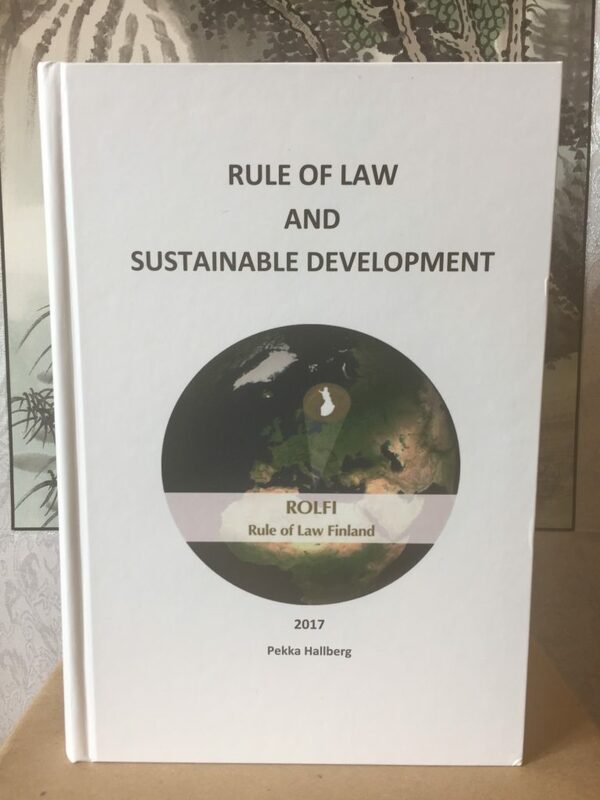 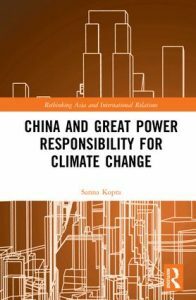 Book launch on the role of Finland and China in Arctic Law and Governance!